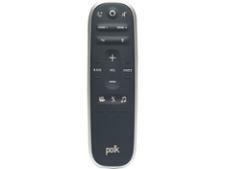 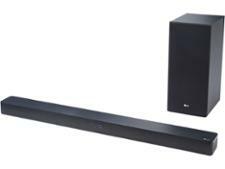 Polk Audio Command Bar sound bar review - Which? The Polk Audio Command Bar has Amazon Alexa built-in so you can pause, play and rewind with your voice. 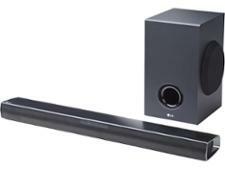 This sound bar also works as part of a smart home as it's compatible with a range of brands, including Philips Hue, Samsung SmartThings, WeMo and beehive. 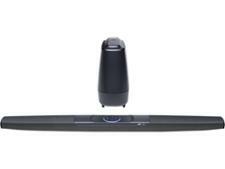 The addition of Dolby/DTS surround sound decoding should create a mesmerising home cinematic experience. 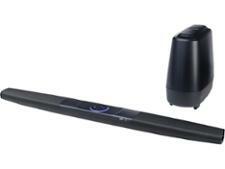 Find out whether it lives up to this expectation by reading our full review of this sound bar.